Virtue: Five easy ways through which every Muslim can attain the pleasure of Allah (SWT) and in turn, book their ticket to Jannah, God willing. Allah (SWT) stresses greatly on the essential role of ‘faith’ and ‘good deeds’ in our entrance to Jannah. The most important belief about Allah (God) in Islam is the concept of Tawheed. First part - A Muslim means a person who submits their will to God. He or She believes God is one, has no partners, no idols, no paintings, does not give birth nor was he born. God is one and the only...in Islam we call "Allah". He is the creator, inventor, maker, and manufacture of everything! No Matter what you've done, seek the forgiveness of Allah and change not to back to your old ways! Make it a habit to be grateful. Be thankful to Allah (SWT) for all that He has given you and for what He deprives you of, for He knows best for His servants. We should look towards the favors and blessings that he bestows on us every single day and the calamities that He protects us from. 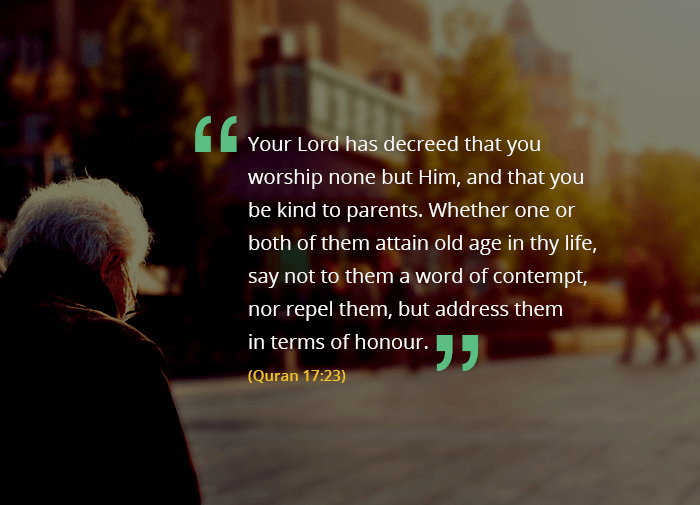 Kindness and obedience towards one’s parents is one of the most emphasized matters in Islam. Allah (SWT) enjoins us to treat our parents with nothing but love and respect and to take care of them without so much as a ‘huff’ of complaint, for they are most precious. Every parent knows sacrifice and hardships for the sake of their children, and hence, it is the duty of their children to love and cherish them. Recite the Ayat-ul-Kursi after each salah. It barely takes half a minute to recite but the rewards and blessings it incites as a consequence can last forever.